Guy’s standard fee for an hour long session is £60. For new patients, he offers an introductory session for £40. 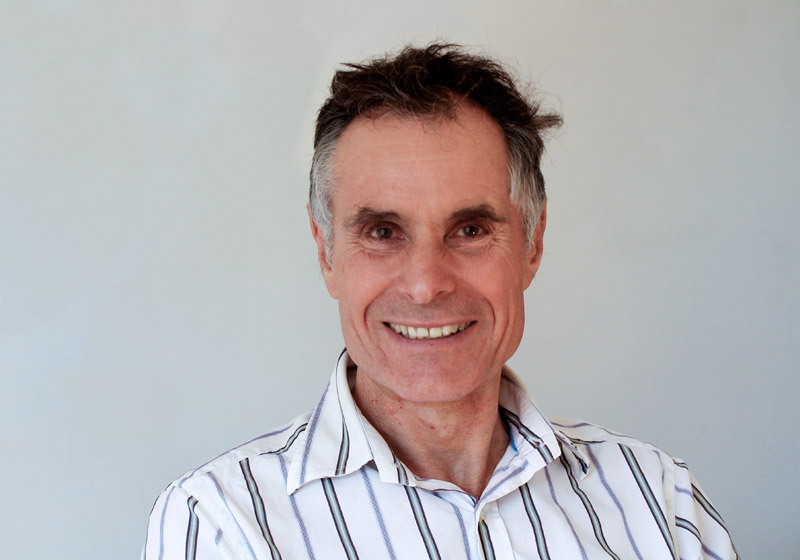 Guy Thorold, Bsc Dhyp, PDCBHyp MBSCH is a Cognitive Behavioural Hypnotherapist. Guy trained at the London College of Clinical Hypnosis and obtained a Diploma in Clinical Hypnosis, and the Practitioners Diploma in Cognitive Behavioural Hypnotherapy (CBH). He is a full Member of the British Society of Clinical Hypnosis. To find out more email guy@holtconsultingrooms.co.uk or call 01263 711712 to book an appointment.